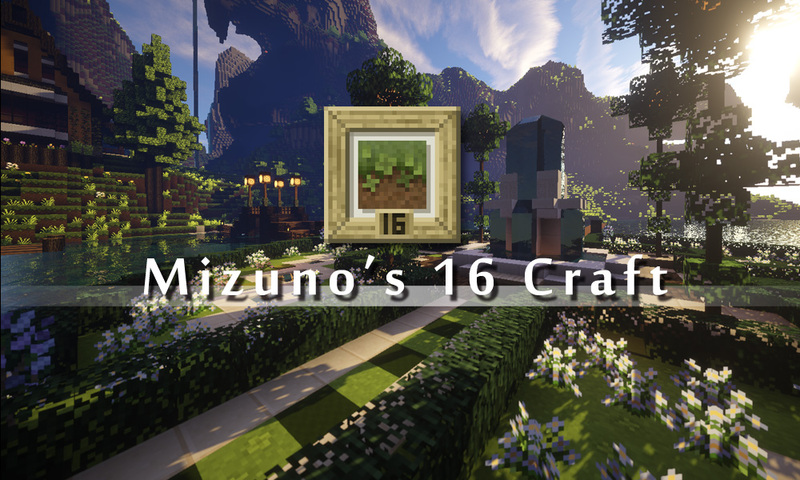 Mizuno’s 16 Craft Resource Pack 1.13.2/1.12.2 for Minecraft is a pack from Japan. Its colorful details and patterns are being carefully cared by the skilful hands of the Japanese. 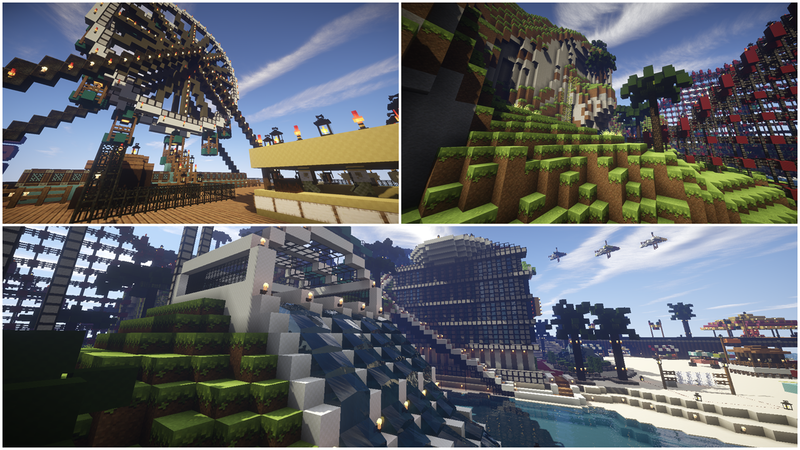 Therefore, if you are a fan of Resource Pack, this is simply a Resource Pack that you must check out. The name of this Resource Pack tells you everything about itself: Designed by a Designer – Mizuno that many Minecrafter called. It has a 16×16 resolution and the Resource Pack used for Minecraft game. 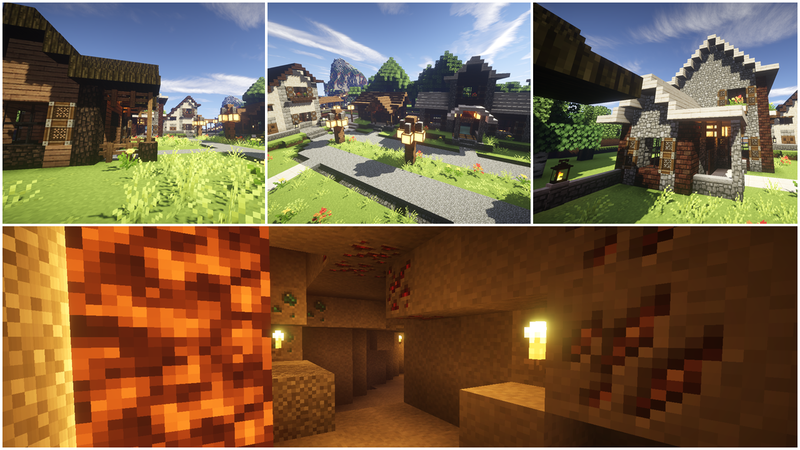 Mizuno’s 16 Craft is a gorgeous Resource Pack providing a quiet beauty for Minecraft. Moreover, its textures do not look too striking to discomfort for players, which is a huge success of Mizuno’s 16 Craft. A common problem with the majority of Resource Pack in a low resolution is when they try to upgrade the appearance for Minecraft, theirs textures often greatly blurred. Those blurs becomes unclear and ugly in the game, that’s a minus point of these packs in this trend. However, Mizuno’s 16 Craft is capable of bringing visual environment of the game into a new level that solves all the problems that Resource Pack has met such as the blur of textures. 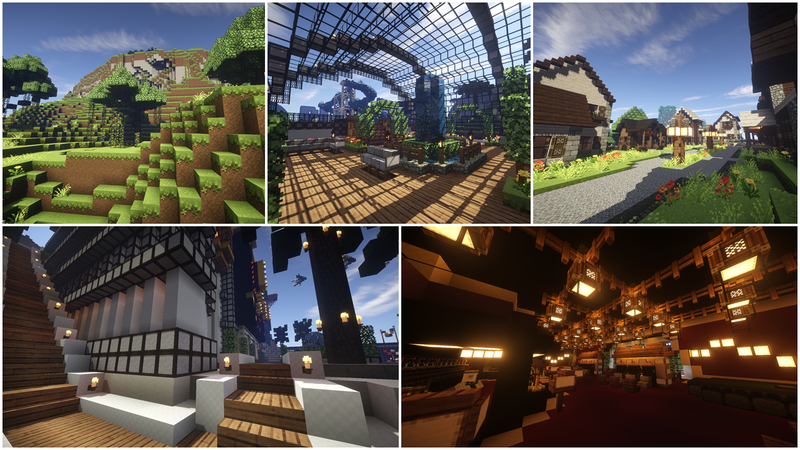 After installing Mizuno’s 16 Craft Resource Pack, you will step into your Minecraft world and you will see a beautiful Minecraft. Textures do not have many details but look beautiful with the careful selection in colors and unique art style. The most special and most surprising about this Resource Pack is that although it has only 1 pack with 16×16 resolution, Mizuno’s 16 Craft looks very clean and clear without any blurred spot. You do not need to install the mod support and you can use Mizuno’s 16 Craft immediately because of its low resolution.